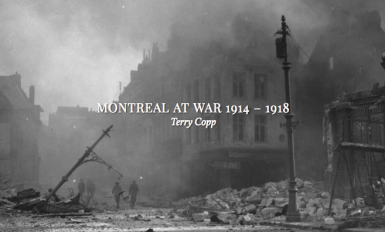 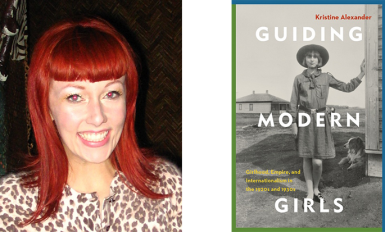 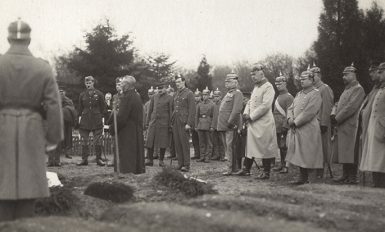 Terry Copp’s Montreal At War, 1914-1918: Conclusion Now Available! 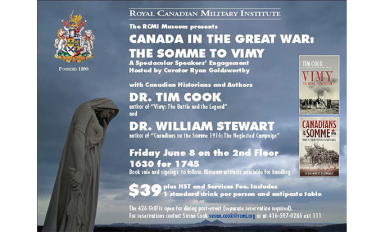 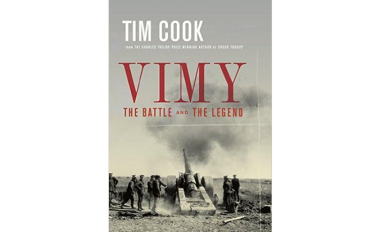 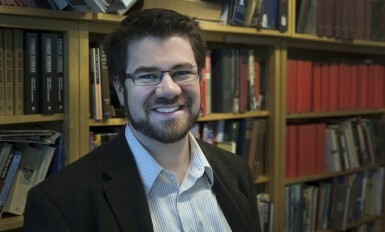 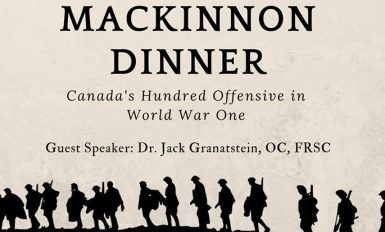 RCMI: “Canada and the Great War,” with Dr. Tim Cook and Dr. William Stewart, June 8th. 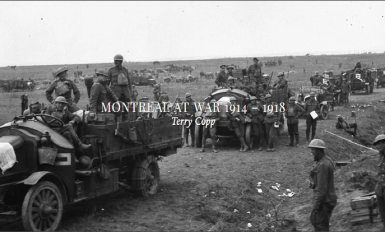 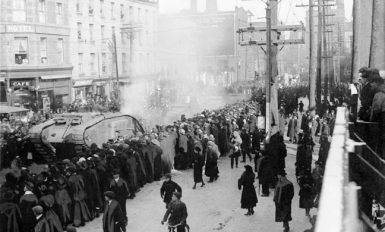 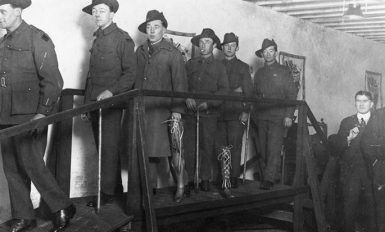 Terry Copp’s Montreal At War, 1914-1918: Chapter 7 – 1918 – Now Available!